Stay informed. Subscribe to our mailing list. Come and experience the rich history of mining. 16 years of unique underground adventure. 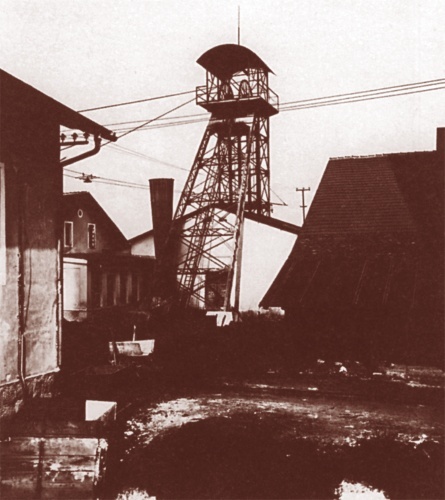 In 1957, the Museum of Slovene Mines was founded. The museum, which was for almost 40 years in operation under the patronage of the Cultural Centre Ivan Napotnik Velenje and was housed in Velenje castle, was first opened to the public on 8 October 1966. At the end of 1998, when extraction of coal moved from the Škale area to the new working field in Preloge, the museum was relocated into the abandoned underground tunnels of the Škale pit. The underground part of the museum is now under reconstruction. At present you can visit the aboveground part of the Coal mining Museum of Slovenia, where you can experience and learn about coal mining conditions from the early days through to the present. The Velenje Power Station was, in 1929 when it was built, the largest and most important power station in the province of the Drava. 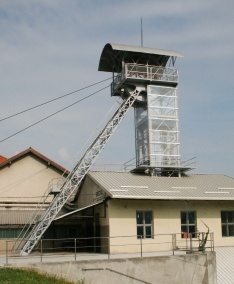 The "Old Shaft" was sunk with extraction shaft in 1889, while the first ton of coal was extracted in May 1888 during the construction of this 160 metre deep shaft.